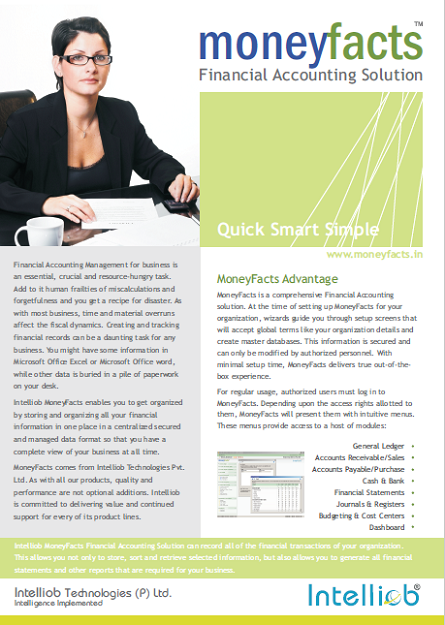 Intelliob HRMS Software | Payroll Software | Payroll Services | HR On Cloud. Intelliob HR Solutions have been deployed across various sector like Health Care, Retail, Manfacturing, Corporates, IT/ITES, Educational Institutions, Real Esate, Governments and more. Intelliob Technologies has built an industrial grade software manufacturing facility equipped with high quality infrastructure. This facility houses a family of qualified, experienced and smart working professionals. Our core values and the principle of unflinching adherence to strictest quality control mechanisms are instilled into these professionals as early as initiation. Intelliob has come to be identified with innovation, quality and reliability over its ten-year existence. 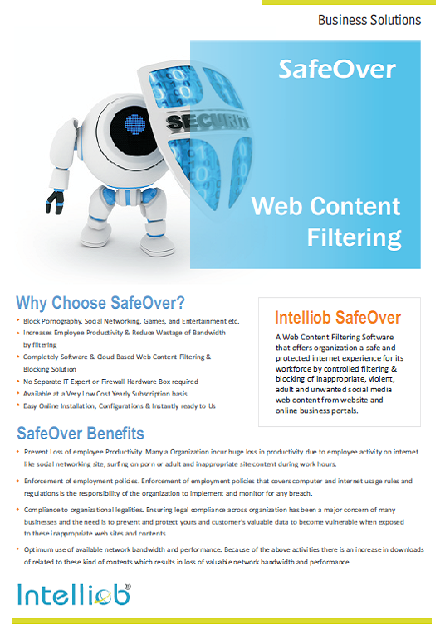 Intelliob is all about breaking new ground and setting ever-higher standards by reliably delivering robust, scalable and secure InfoTech solutions. 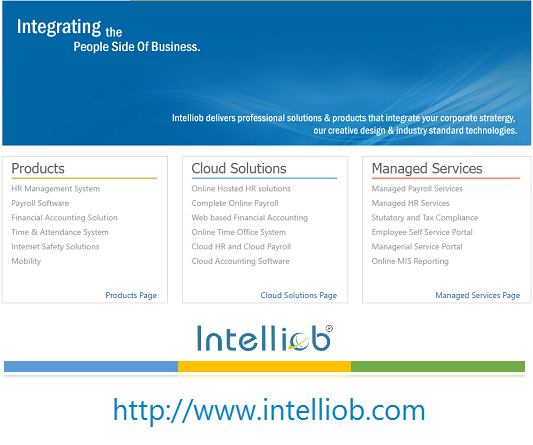 Intelliob Business Products and Service in Human Resource Management & Finance. Integerating the People Side of the Business. 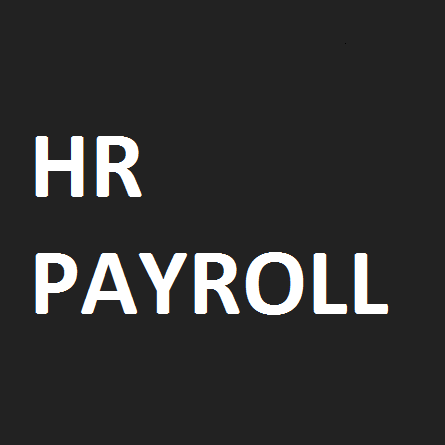 "Payroll is a critical part of any organizations HR automation and Human Capital Management strategy. Intelliob PayCare Payroll Software is largely helpful in solving payroll, statutory compliance and employee tax management needs." 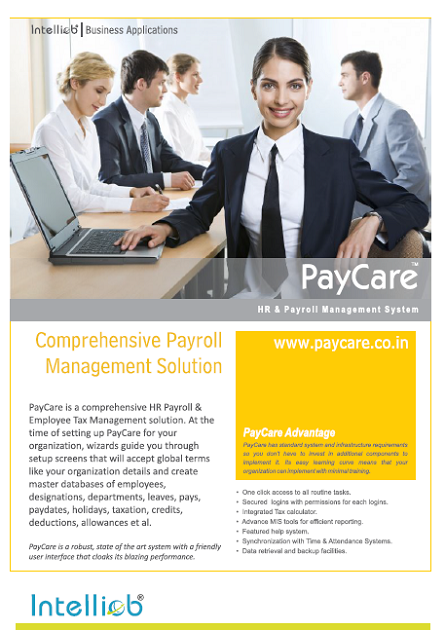 Payroll Management / Intelliob PayCare. With Intelliob Human Capital Management with Payroll for your organization the HR data input, query and output features are handled well with a easy and user friendly interface with accurate managment reporting. 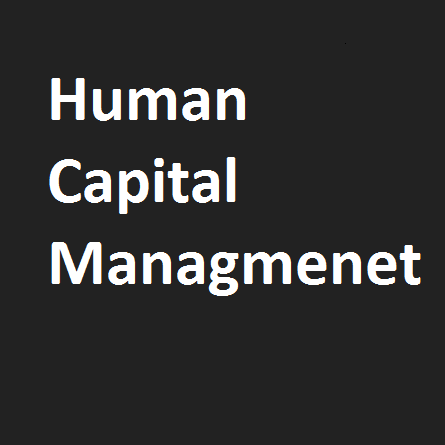 Human Capital Management / Intelliob Accord e-HR. 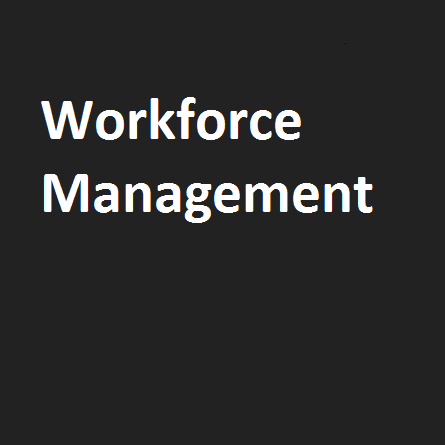 Intelliob Human Capital Management System has the capabilities and tools to dramatically enhance the effectiveness of your organizations HR management team while reducing your HR process costs. 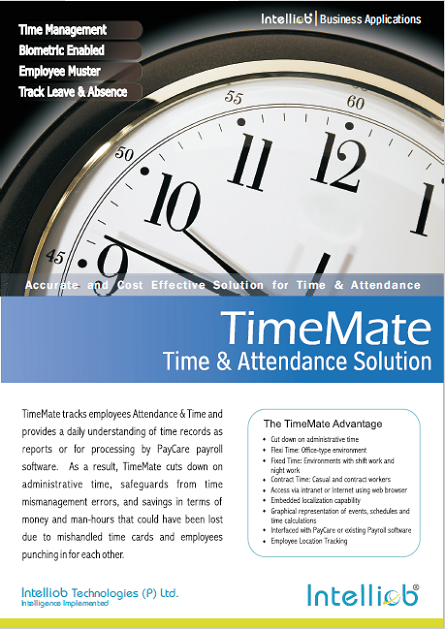 Workforce Management / Intelliob TimeMate. 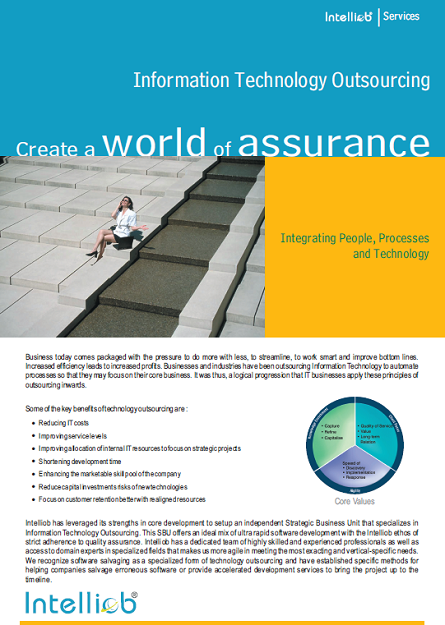 Identify employees with relevant competencies quickly. 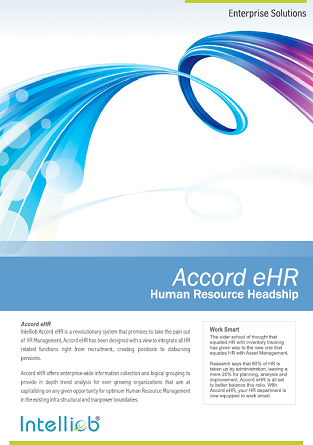 Accord HRMS system helps in identifying relevant competencies and identify skill deficits within the organization. Unit No.3, Building No.1, Ground Floor, Liliya Nagar, Off S.V.Road, Goregaon West, Mumbai-400062. © Intelliob Technologies Pvt.Ltd. All Rights Reserved.